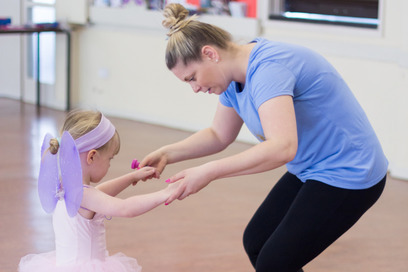 At Stepping Stones we have a range of classes in Portishead and Clevedon suitable for all children aged 18 months onwards. 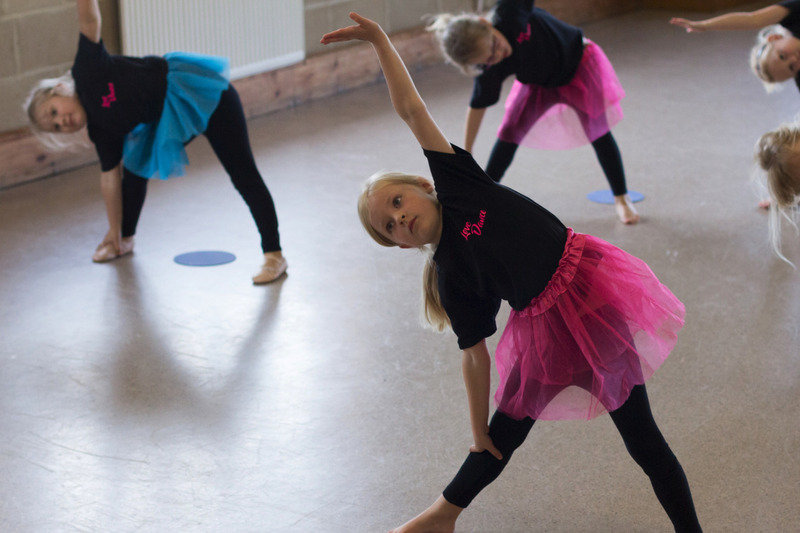 We offer a 'no pressure' dance environment where children can develop their confidence at their own pace without the pressure of exams. 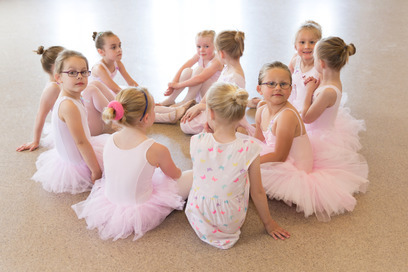 From Pre Primary level ballet upwards the children can take an internal medal test which follows the ISTD syllabus these are fun and exciting tests and give the children somrthing to work towards we have had some outstanding results with 90% of our students achieving distinction in Ballet and Tap exams. 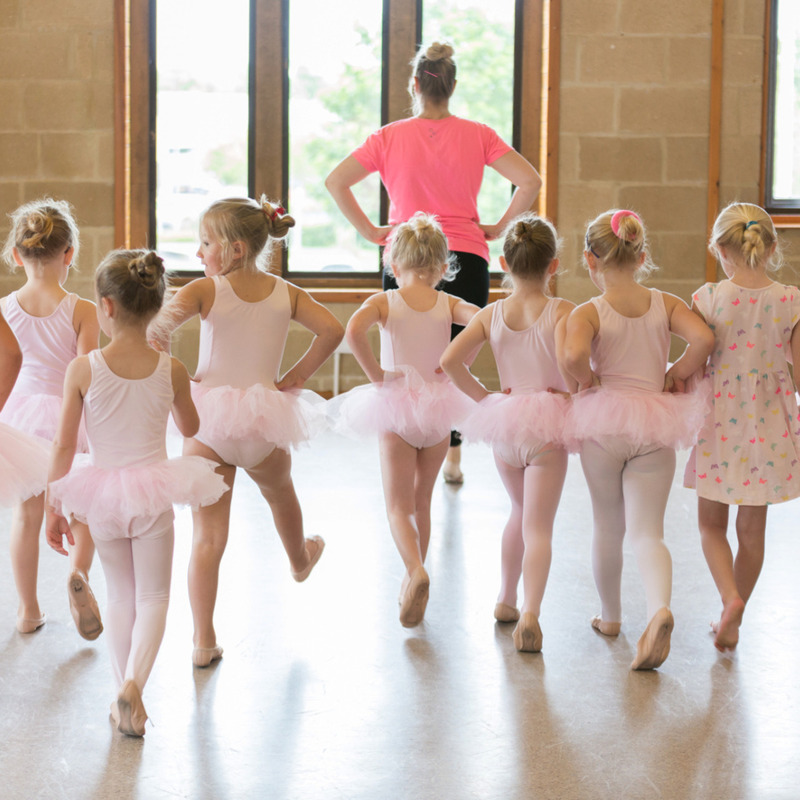 We started with just 3 classes a week but quickly grew into a full time dance school, we are now watching the children who joined us at 18 months old turn into independent and confident young dancers who love what they do. 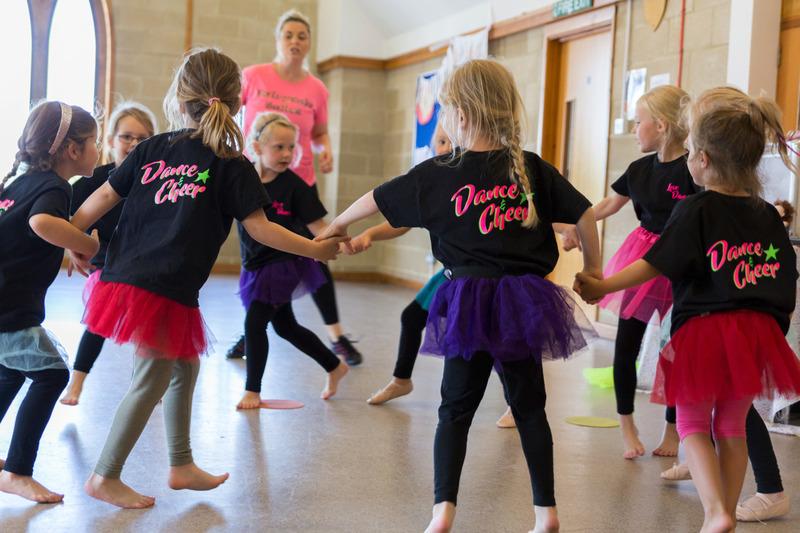 Here at Stepping Stones we believe that all children, no matter how shy, should have the opportunity to dance, so our aim is to give all our children an introduction to the wonderful world of dance and graduate with a strong foundation and passion for dance. 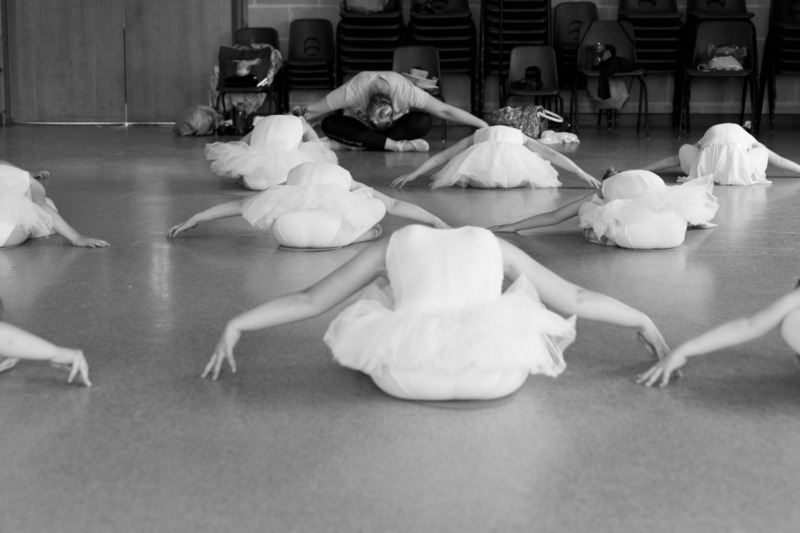 Bronze and Silver medal tests Sunday 24th February - Good Luck to all students taking their exams. 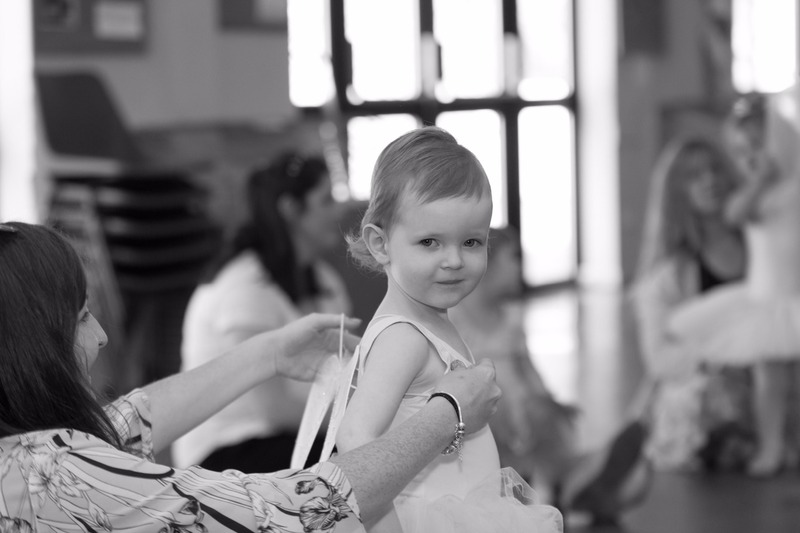 Disco babies – Parent supported class using music children will recognise from the TV and radio. 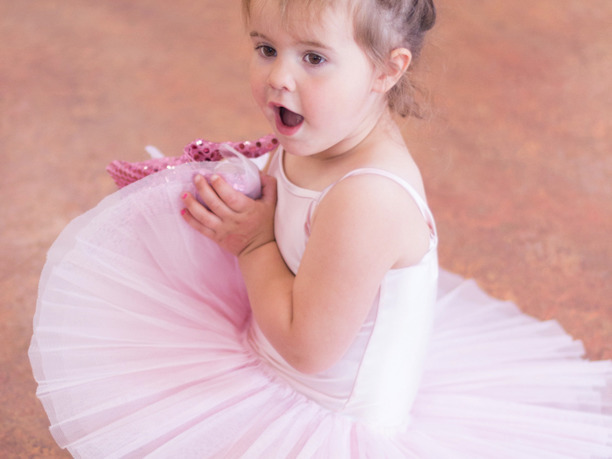 Suitable for children age 1-4 years old. Please see www.discobabies.co.uk for more information. 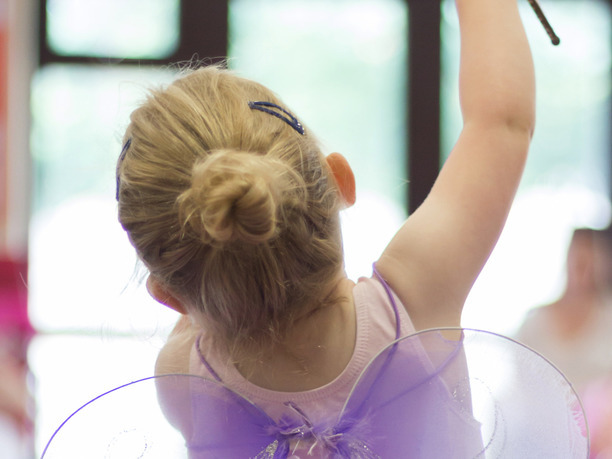 Fairytale Ballet – A fun introduction to ballet in a supportive environment, we have 2 levels for this class 1-3 years and 3-5 years. 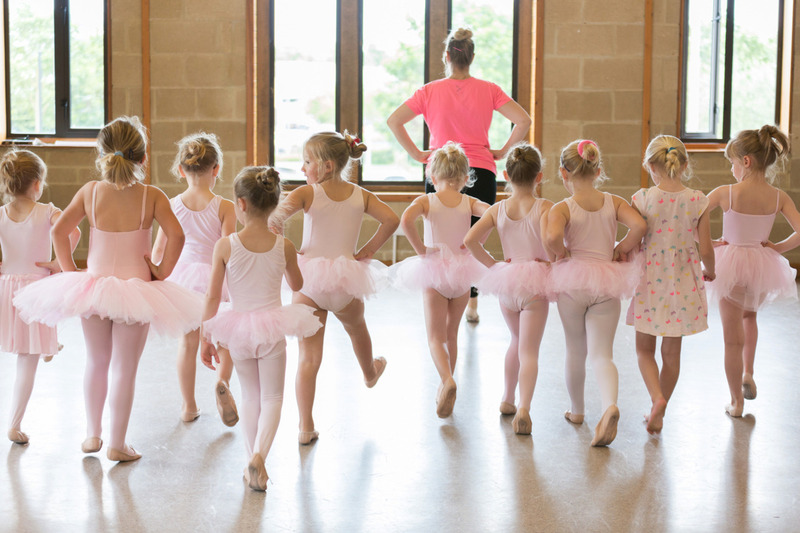 Pre primary and Primary ballet – ballet for those children with growing confidence, internal medal tests can be taken. 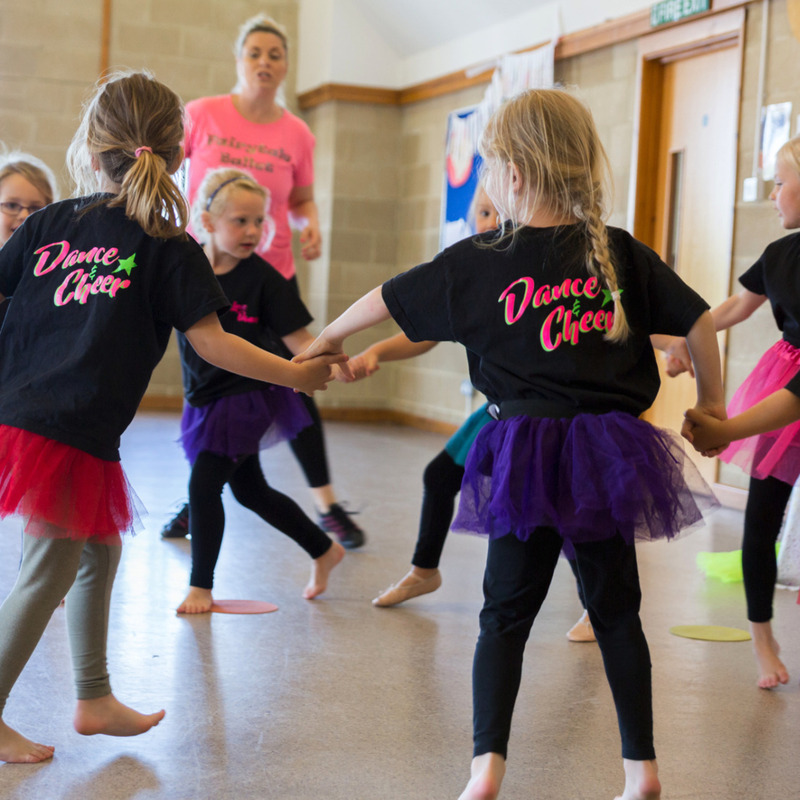 Dance and cheer – A performance based class that works on technique and dance moves with a showcase for parents at the end of each term. 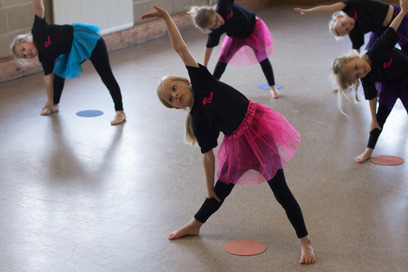 Tap - Tap dancing is so much fun and we offer children classes from the age of 4. 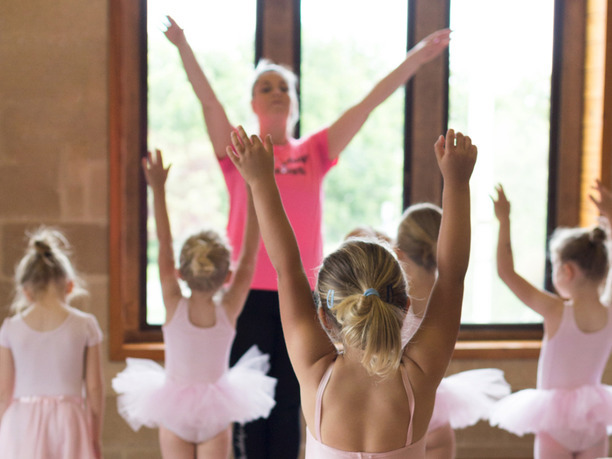 We work towards internal medal tests in the same way as ballet. 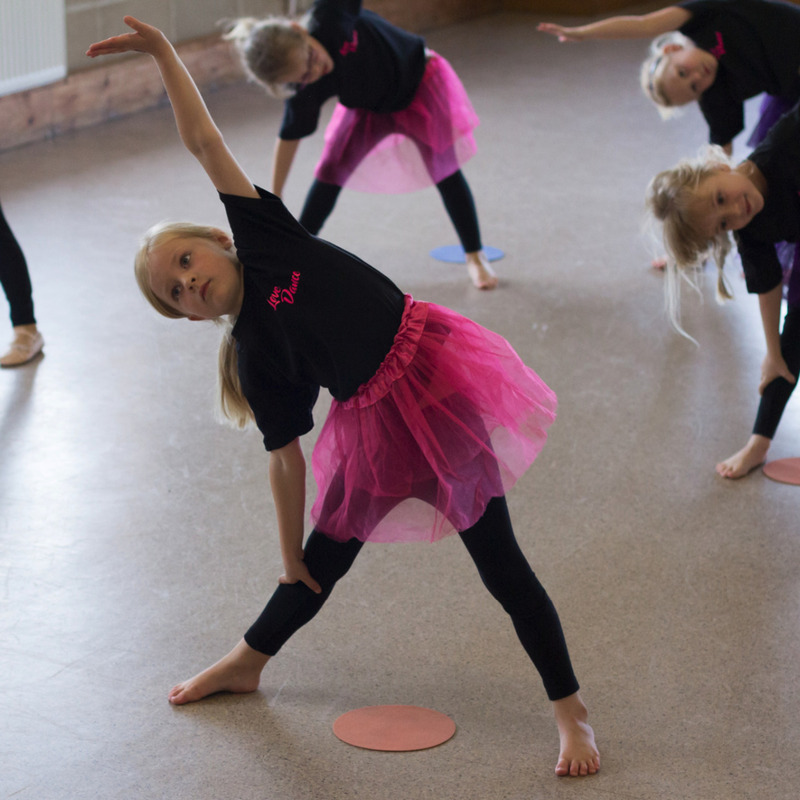 We have classes in Portishead, Clevedon and Worle. For more information on how to find us visit the Contact Us page. My 2 year old son immediately took to Steph and loved putting the instruments away and getting his little stamp at the end. He loved all the music and would sing them at home too!